PROF. FINISHED BASEMENT IN HIGHLY SOUGHT AFTER BRECKENRIDGE! ENJOY COZY NIGHTS IN YOUR MEDIA ROOM! HARDWOODS IN MAIN W/ TILE IN KITCHEN! HUGE PANTRY! 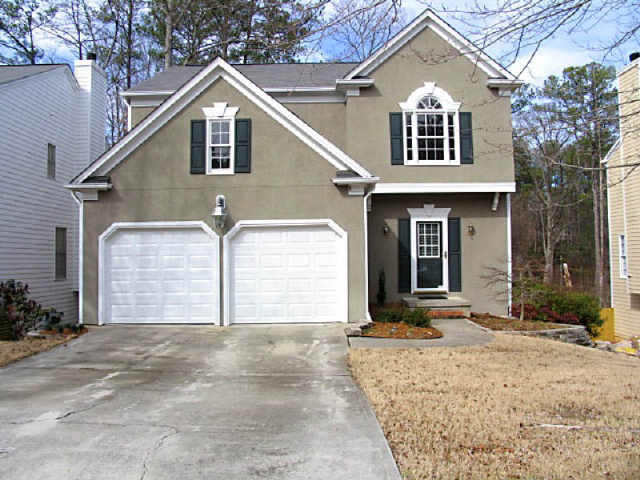 INVITING MASTER SUITE W/ HUGE BATH! BACKYARD IS FENCED AND WOODED! BBQ'S ON BACK DECK! TERRIFIC SWIM/TENNIS NEIGHBORHOOD AND A BEAUTIFUL HOME!